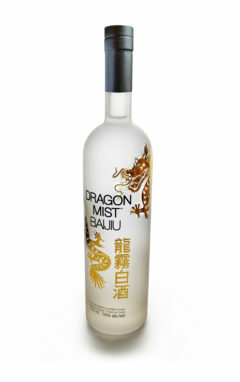 This premium quality vodka is made with wheat grown in Dawson Creek, and pure, clear Canadian glacial water… that’s all. Fermented, distilled, and bottled at the Dragon Mist Distillery in South Surrey, British Columbia, without the addition of neutral grain spirits or any additives. 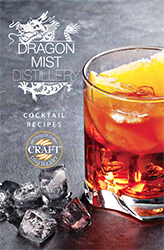 Our four-column distillation and quadruple filter process both ensure the smoothest, most unique, small-batch, micro-distilled vodka available. 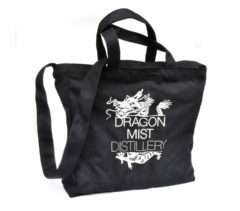 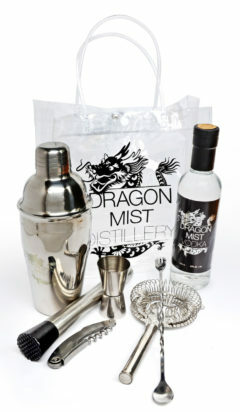 Neat, on the rocks, in cocktails, or an icy well-shaken martini, discover the pure, natural spirit of Dragon Mist Vodka™.